Colin was born and raised in the Outer Hebrides, and played for local sides Benbecula and Harris as a youth. Whilst a student at Edinburgh University and appearing for their football team, he was recommended to Eddie Turnbull and signed for Hibernian in the summer of 1978. 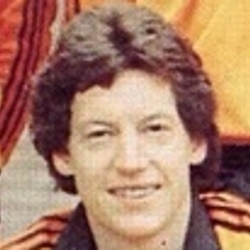 An attacking player, he made his debut soon after and at the end of his first season he collected a runners-up medal in the the 1979 Scottish Cup final against Rangers. Hibs were relegated the following season, and Jim McLean brought Colin to Tannadice in May 1980. He made his debut in August 1980 as a substitute for Derek Addison against Cowdenbeath in a League Cup tie but played just a handful of first team matches during his time with United. Playing mainly reserve football, he left in July 1981 to join Airdrieonians for around £8,000. An Ankle injury never properly cleared up, and he later went to Meadowbank Thistle and finished his career in Edinburgh with non-league side Spartans. Colin was born on this date in Benbecula. 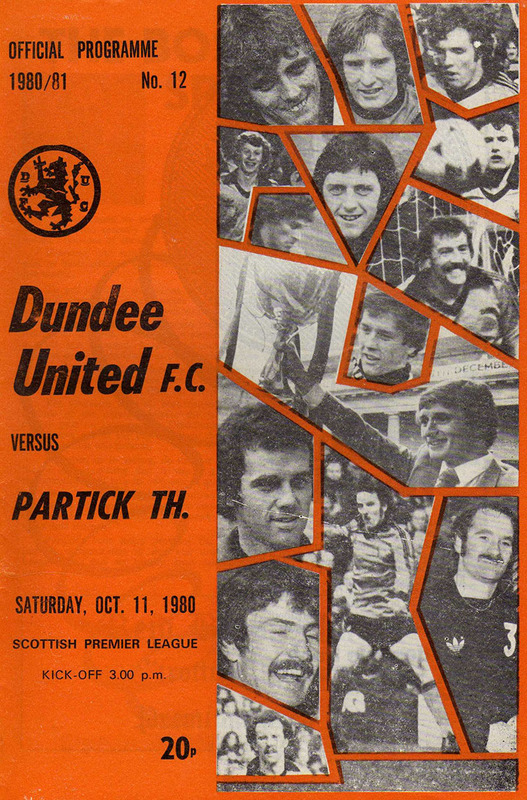 Just days after the 1st leg at Tannadice, United made the short journey down the A92 for their first visit to Central Park in ten years. The only change to the line up was defender Iain Phillip in for Graeme Payne, who dropped to the bench. 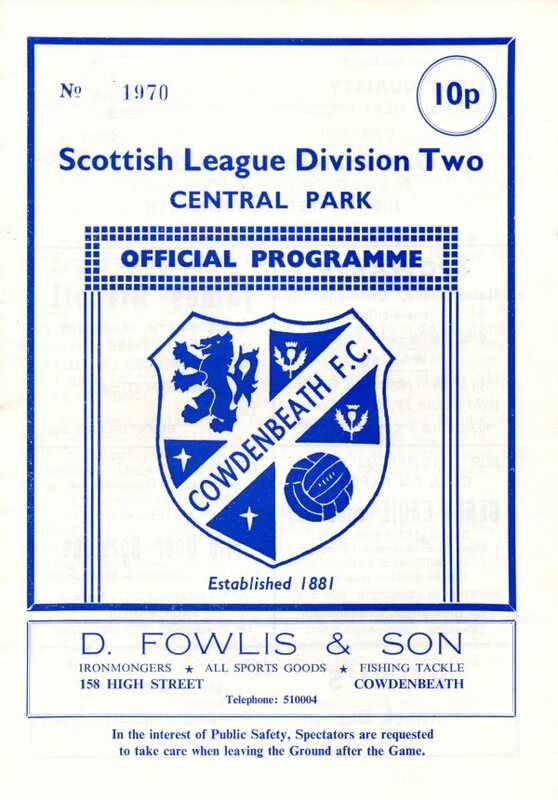 Also listed as substitute was Colin Campbell, who would make his first competitive appearance in a United shirt since signing from Hibs during the summer.